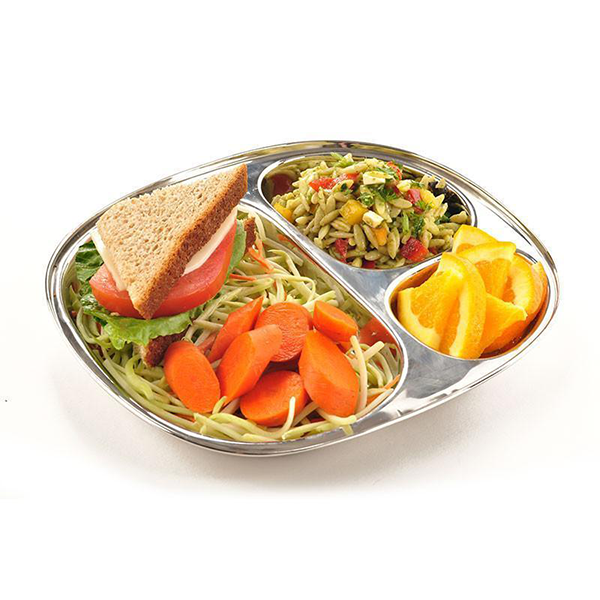 Plastic-free, lead-free, BPA-free, phthalate-free, waste-free, the Kids Tray is perfect for highchair feeding and comes with 3 sections and a lip that makes self-feeding easier for toddlers. 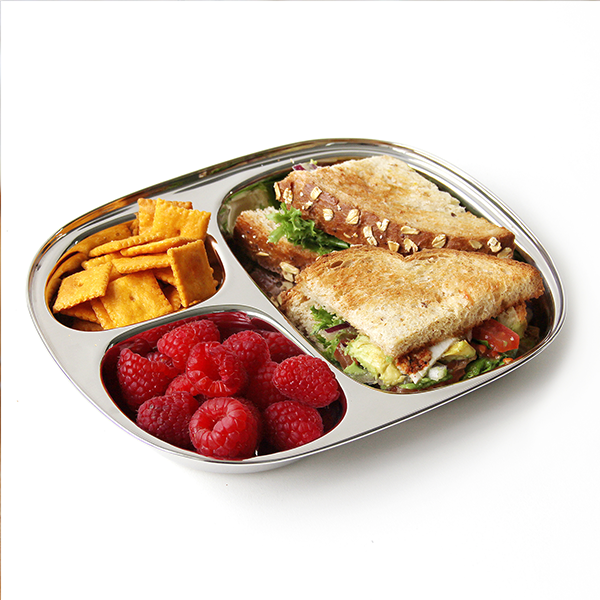 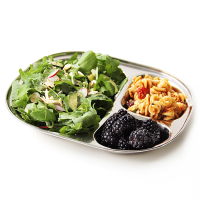 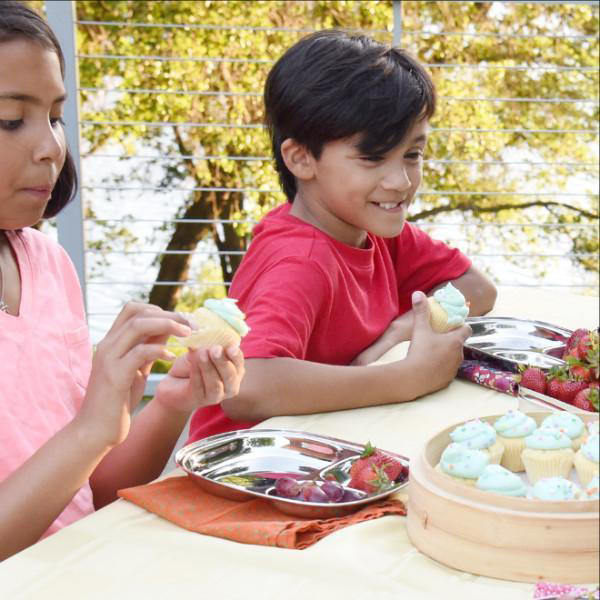 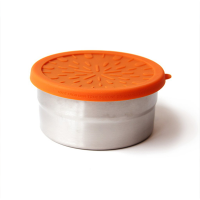 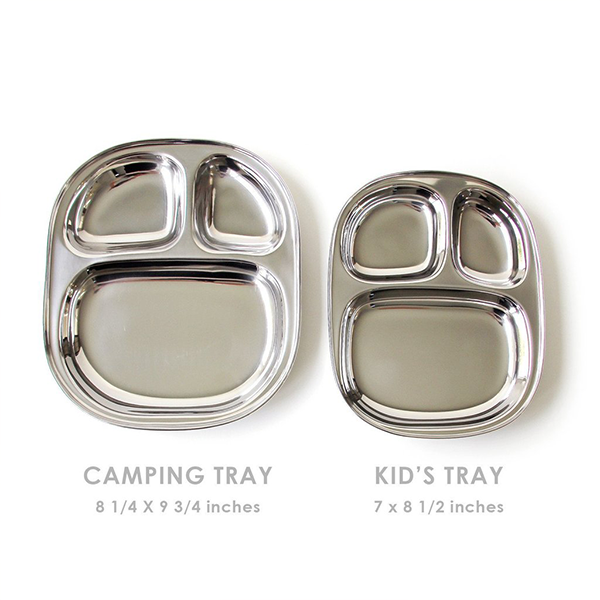 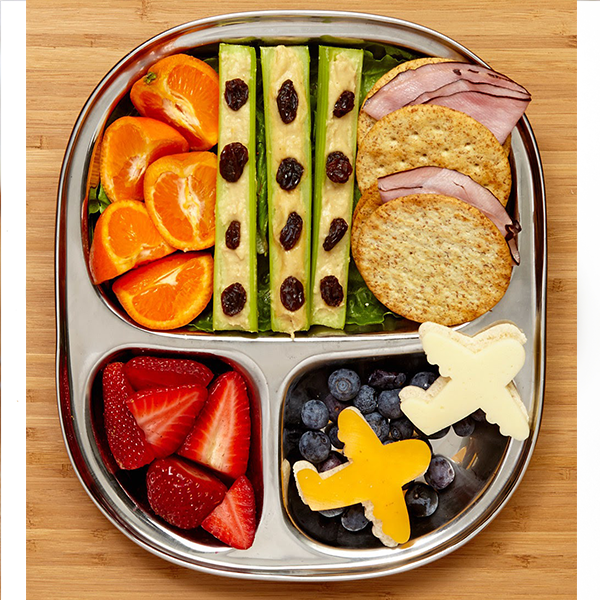 Together with the Camping Tray, the Kid's Tray is also ideal for use in your home or outdoor as divided plates, and cafeteria style trays for picnics, camping and BBQs. 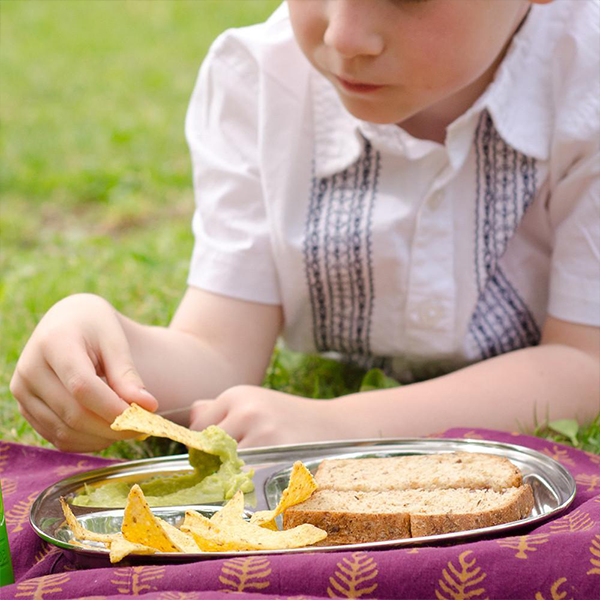 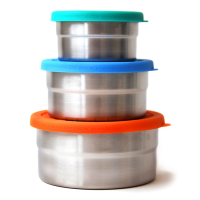 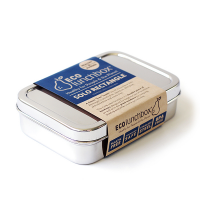 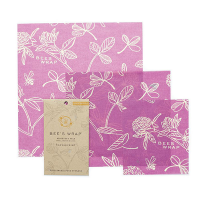 Easy to clean, no staining or odours, tough and non-breakable - it's easy to say goodbye to disposable plastic and paper plates!